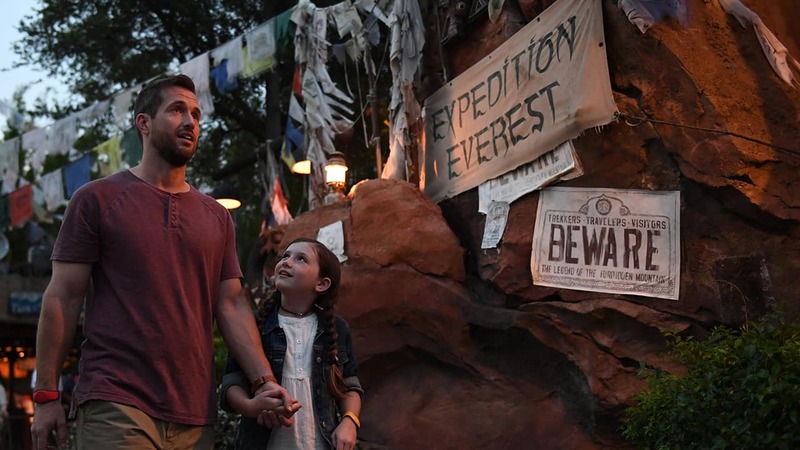 We’re excited to announce the newest addition to the Enchanting Extras Collection — the Ultimate Nights of Adventure VIP Tour at Disney’s Animal Kingdom! Separate park admission is required. For more information about the Enchanting Extras Collection or to make reservations, call 407-WDW-PLAY (939-7529). Guests under 18 years of age must have parent or guardian permission to call. 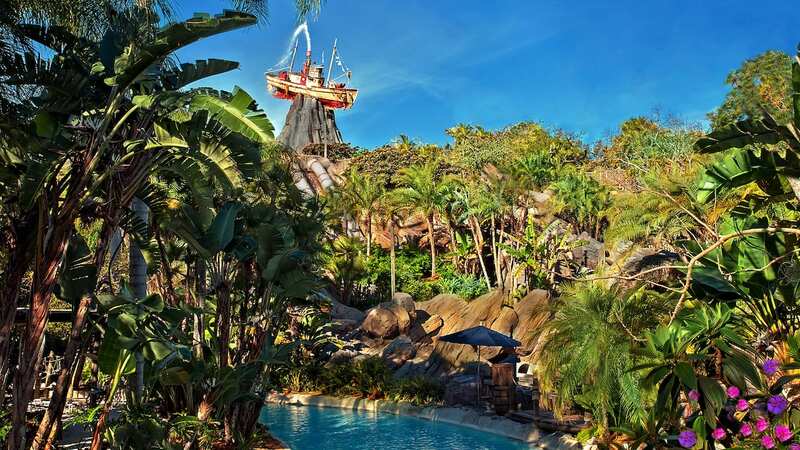 Looks like they updated and it shows now on the WDW site (see “Ultimate Nights…”link in 1st paragraph) . Looks like $249, and offered on Thursday, Saturday, and Sunday. The web interface doesn’t show any availability before October when I clicked on it. It does include FP+ for all the DAK E Tickets (including both Pandora and RoL), if I read correctly. Click on the Ultimate Nights of Adventure VIP Tour link in the article to find the answers about dates, price, etc. Why do you publish these things before they are available on the Disney World website?